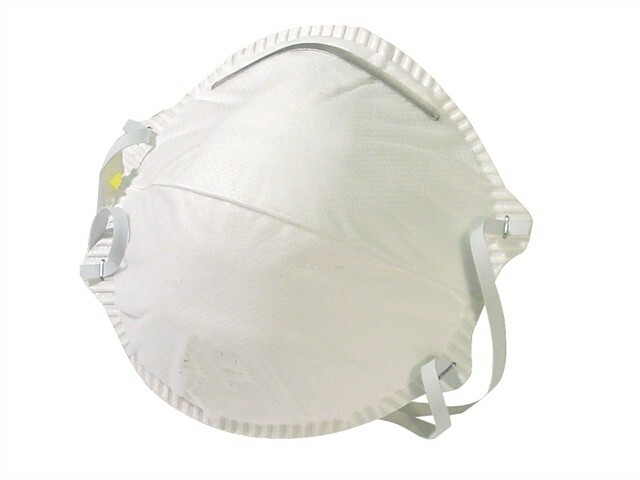 The Vitrex Moulded Sanding & Insulation Mask protects lungs against fine non-toxic particles. It is suitable for working in normal conditions (i.e. for activities involving low level physical activity and effort). Ergonomically designed moulded mask for an airtight seal with a secure and comfortable fit. Ideal when working with MDF, softwood, hardwood, metal and concrete.